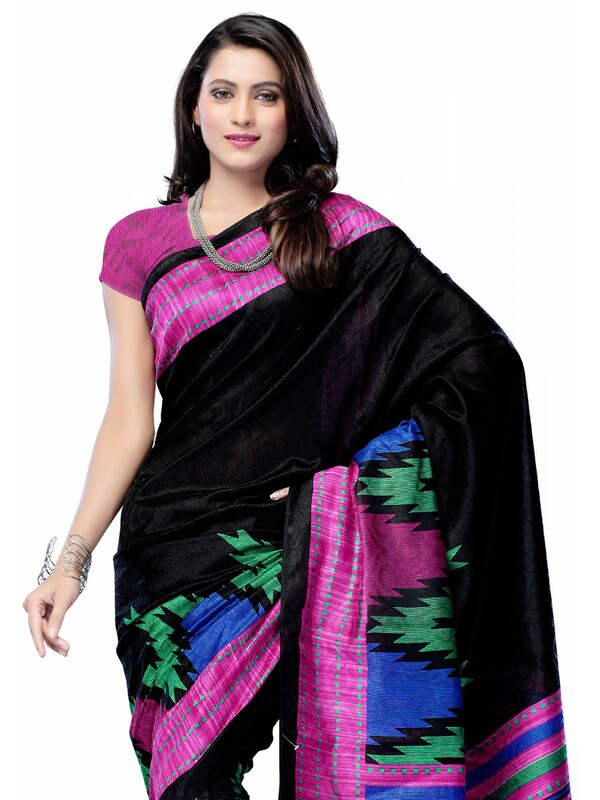 Give yourself a pretty makeover with this black colored printed saree from fabdeal house that gives your ethnic look a contemporary touch. 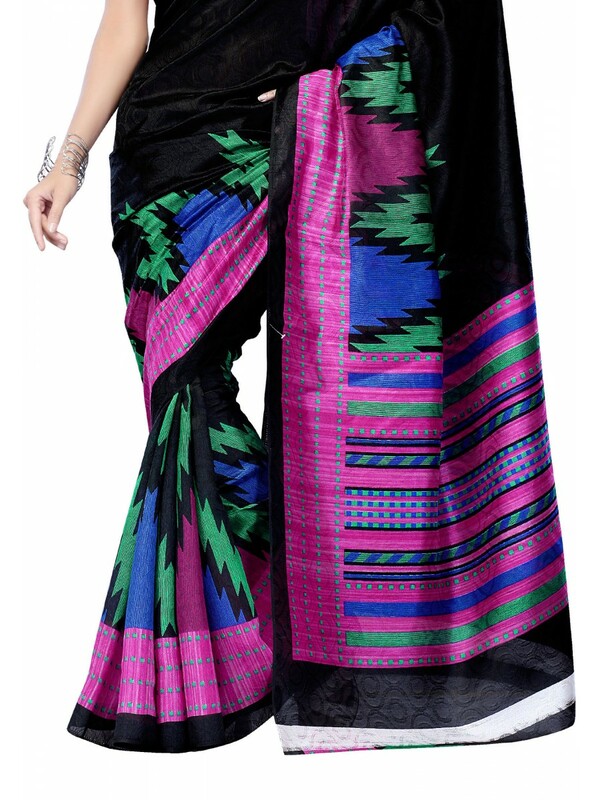 Wear this bhagalpuri silk saree with antique jewellery and heels and look stunning at that party. Buy Fabdeal Stylish Daily Wear Saree online at cilory. 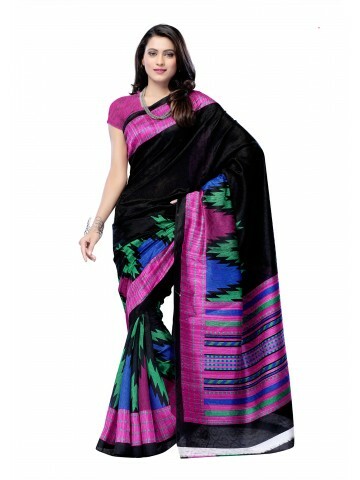 This saree is a must have in every woman's wardrobe.